There’s something about a trail. When we humans see a path ahead, curving into the forest or taking us across across a foot bridge, something in our DNA compels us to follow it to see where we end up. It’s difficult to be unhappy on a trail, surrounded by nature — half-hidden flowers in the spring, a blaze of autumn leaves, the silence of fresh snow. On foot, on a bike, on skis or even on a horse, a trail can give you what all the psychotherapy in the world can’t. 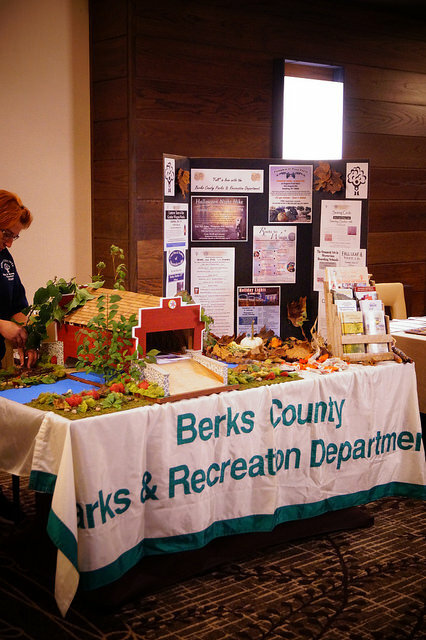 September 24 through 26, all trails led to Reading for the 2017 PA Greenways and Trails Summit, held at the DoubleTree by Hilton Hotel Reading and hosted by Berks Nature, the PA Department of Conservation and Natural Resources (DCNR) and the Pennsylvania Recreation and Park Society (PRPS). 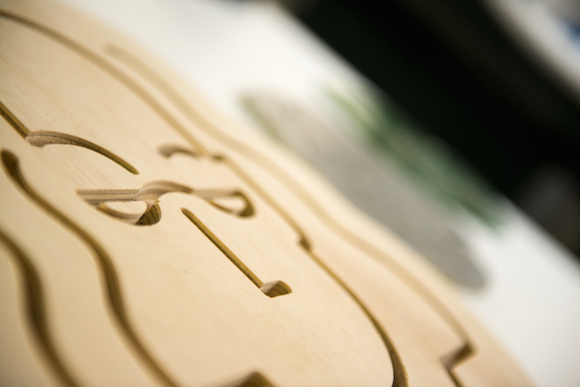 Held every two years, the Trails Summit allows individuals and organizations involved in the state’s growing network of trails to interact, hear speakers, participate in workshops and explore the area around the host city. According to Emily Gates, director of strategic partnerships for PRPS, Reading was chosen out of a record number of applicants. 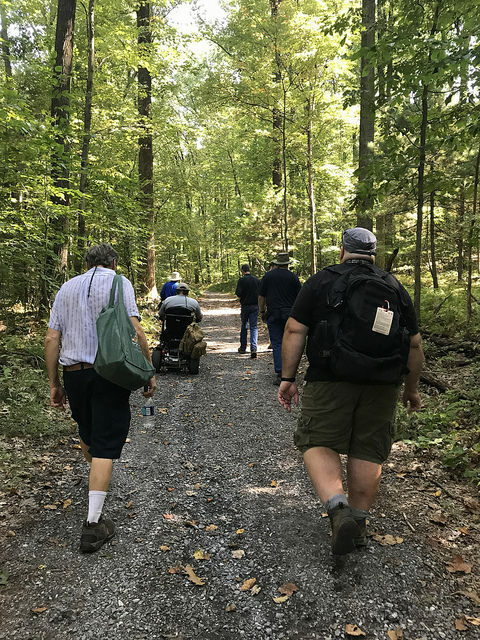 The event, which was funded in part by DCNR’s Pennsylvania Recreational Trails Program (supported by the Federal Highway Administration), attracted a record number of participants — 250 people attended; there were 21 exhibitors. As always, a “Trail of the Year” was chosen: This year it was the 63-mile Montour Trail in the Pittsburgh area. 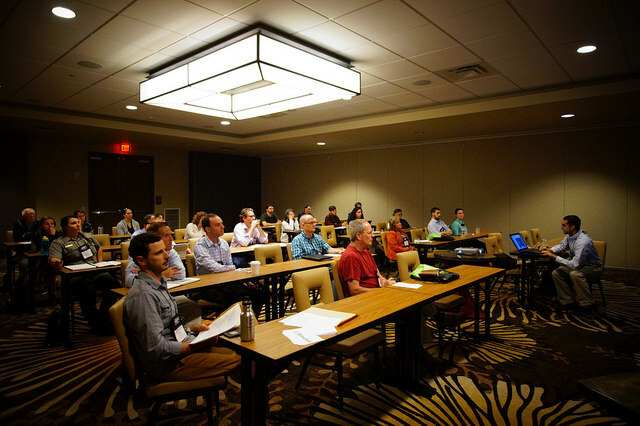 The theme of the summit was “Bringing Trails Home: Embracing All Terrains, Serving All People.” The keynote address was given by Angela Park. A former Lancaster County resident now living in Vermont, she is the founder and director of Mission Critical, an organization dedicated to making social justice and equity hallmarks of progressive advocacy and policy making, particularly in the environmental and sustainability fields. Focusing on the vague and often misunderstood use of the word “diversity” by well-meaning organizations, she pointed out that meeting the needs of the entire community is not as easy as one would think. Many organizations in the environmental field are “overwhelmingly white,” she said, even though public polling shows that the majority of people of color support environmental initiatives, partly because they are the most impacted by environmental degradation. Park recommended that those involved in trails, parks and recreation be specific about their mission, and be clear about what is meant by “diversity, equality and inclusion” — and even more importantly, that they have conversations about why this matters to them. 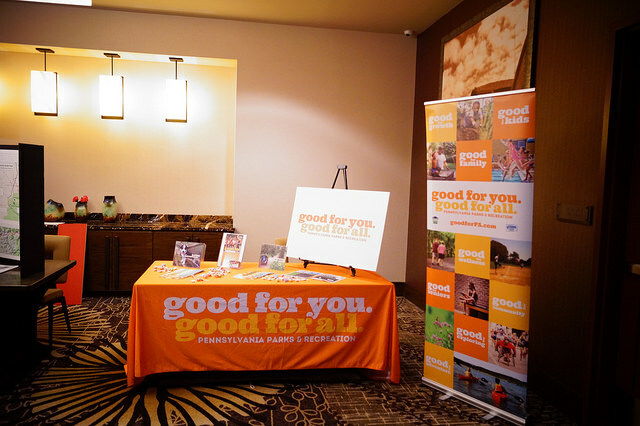 The Trails Summit was packed with an overwhelming amount of information, not only in the workshops, but at the exhibitor stands, which supplied brochures and other information on businesses and organizations. 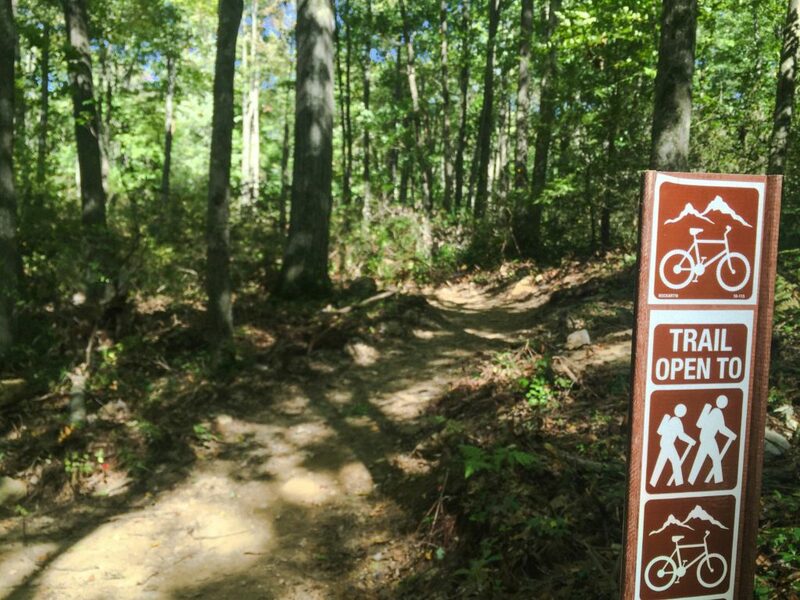 The overall sense was one of exhilaration and hope for the state’s communities, which are gradually being connected by a vast web of trails that entice people to explore the outdoors and escape the stresses of daily life. According to Gothie, PennDOT is about to launch a master plan for “walkable communities,” focusing on pedestrian and bicycle trails, and will be doing outreach across the state to find out how they can help get this done. The organizers considered the event a success. Event participants had a chance to sample some of those resources via five mobile workshops including mountain biking on Mt. Penn at the International Mountain Biking Association Bronze Level Ride Center (led by Berks Area Mountain Biking Association); a three-mile walk through Nolde Forest featuring a lecture on forest management; a 14-mile urban bike ride along the Schuylkill River and Wyomissing trails in Reading and West Reading; and a “paddle and hike” at Blue Marsh Lake, where participants learned about the local work of the U.S. Army Corps of Engineers. Leslie Sarvis, a Greenways and Trails Specialist from DCNR’s Bureau of Recreation and Conservation, was also on the planning committee. Gates said her organization, PRPS, has been focusing since 2012 on urban trails through the “urban alliance” concept. 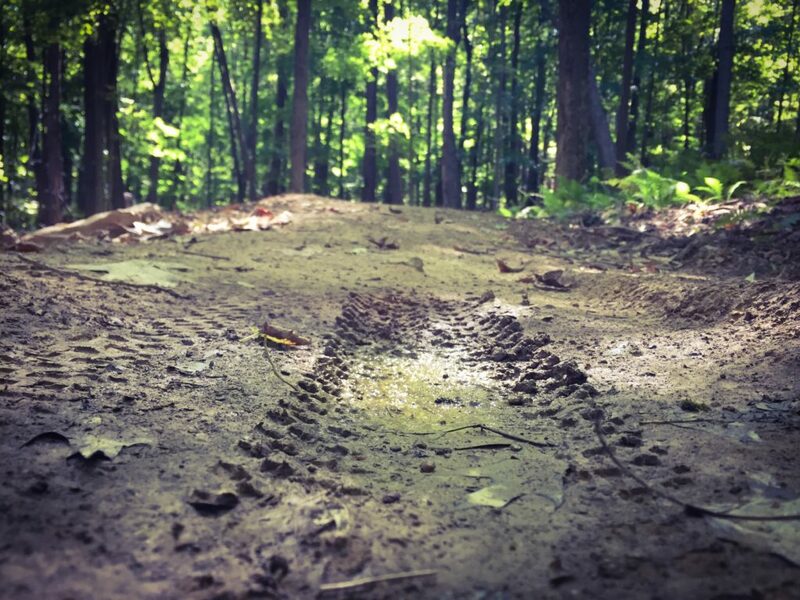 This topic came up often during the workshops on Monday and Tuesday, notably in the one on the growing metropolitan multi-purpose Circuit Trails system in Greater Philadelphia. In cities like Reading, where the demographics include people from many cultures and backgrounds, it’s important that trail organizations learn to work with all groups.